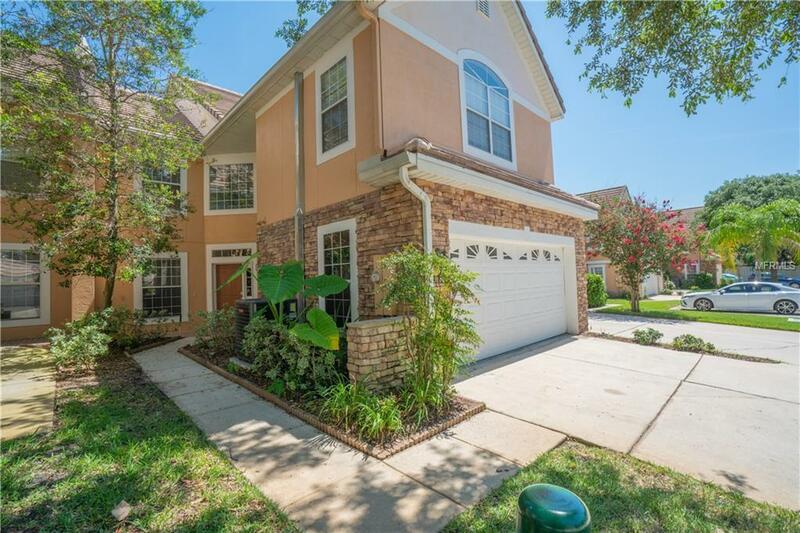 Large move in ready 3 bedroom 2 story condo home in Phillips Bay gated association less than 10 miles from local schools and theme parks. Kitchen and staircase off tiled entry. 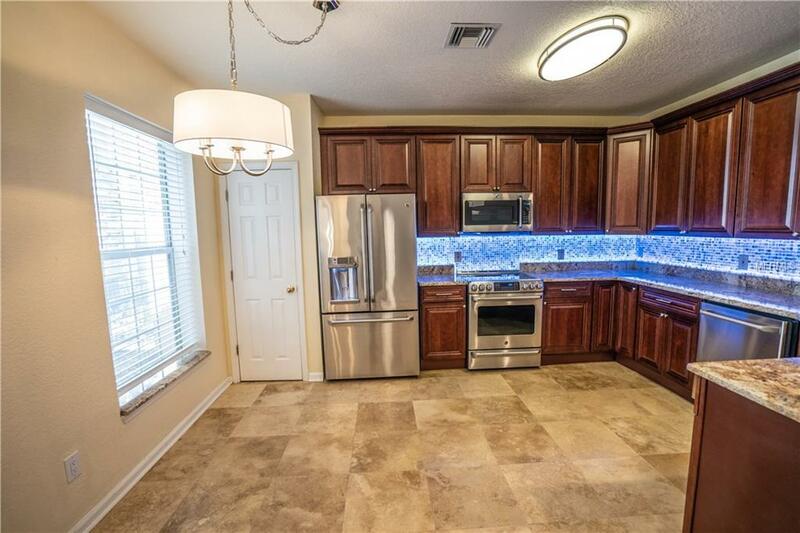 Eat in kitchen showcases stainless steel appliances, 2 pantry, granite counter tops, and coordinating tile back splash. Large dining room/living room combo with wood laminate flooring, 2 tone paint, and vaulted ceilings. 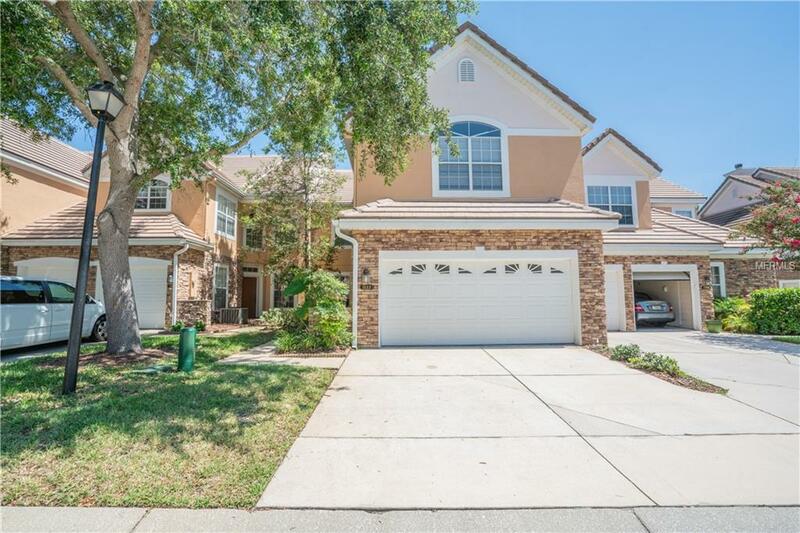 Large 2nd floor master bedrooms offers wood laminate floors, walk in closet, and en-suite bathroom including dual sinks, corner tub, and walk in shower. Screened in tiled patio off rear exit overlooks lush grass common area. Perfect spot to relax at the end of the day!! Would make a great vacation or starter home. Additional Lease Restrictions Please Confirm With Hoa -Phillips Bay Condo P#386-597-2840 -: Tenants Are Required To Submit An Application And Pay A Fee Of $50 Per Adult Applicant. A Background Check is Processed And The Approval Comes From The Board Of Directors. 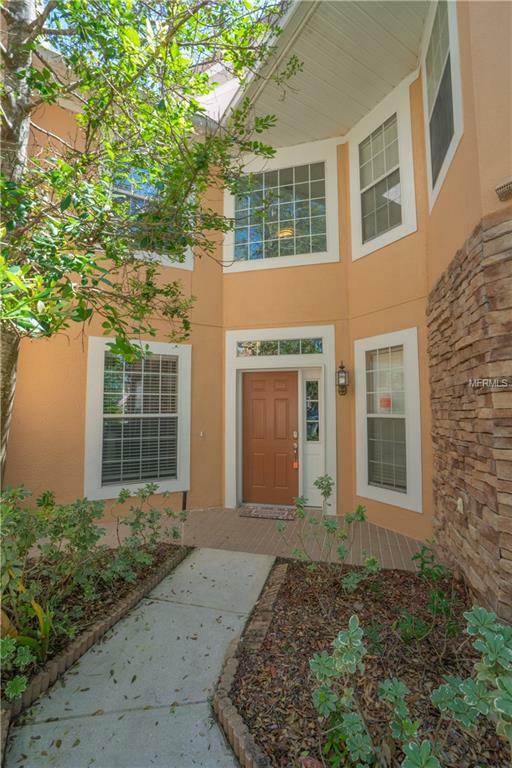 Amenities Additional Fees Please Confirm With Hoa -Phillips Bay Condo P#386-597-2840.